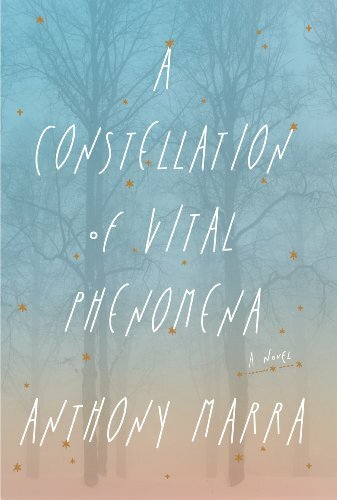 "Anthony Marra's fine debut novel reaches tenderly, unflinchingly into the centre of Chechen conflict of the late 1990s. 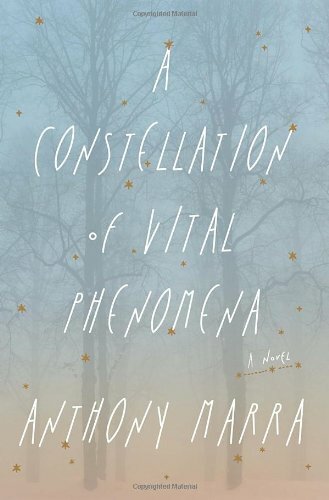 This tale has its roots in shocking brutality, and its beauty in the human redemption that can come from unaccountable human kindness. 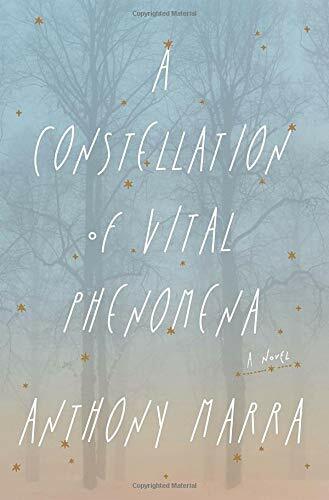 Whimsies of circumstance, fate, and the ties of family and faith serve to guide the reader and the characters through a richly layered and deeply beautiful journey." 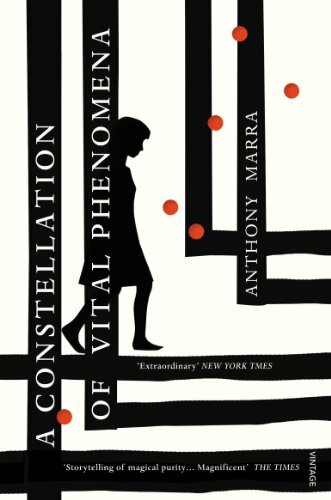 Vincent Lam, author of "The Headmaster's Wager"
"Powerful, convincing, beautifully realized--it's hard to believe that "A Constellation of Vital Phenomena" is a first novel. 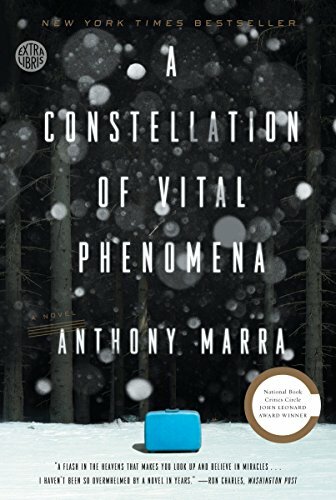 Anthony Marra is a writer to watch and savor." T.C. Boyle, "New York Times" bestselling author of "When the Killing's Done" and "The Women"
"It is a book of violence and beauty, and the undisputed arrival of a major new literary talent." "The Globe and Mail"